Vestiges of ancient sand dunes and bogs from retreating glaciers, the Pine Barrens are among the most mysterious and fascinating parts of the eastern United States landscape. Their intrigue is due as much to their ecology as it is to their rich folklore and history. Yet, despite their remarkable geologic story and the abundant diversity of plant and animal species that they are home to, they remain one of our most neglected ecosystems. 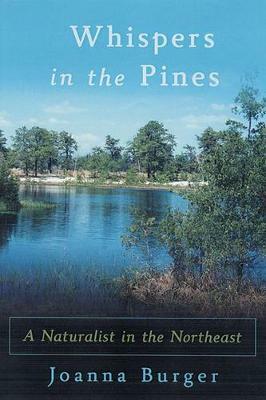 In ""Whispers in the Pines"", naturalist Joanna Burger takes us on a series of delightful trips, lending new and exciting perspectives to these underappreciated regions. 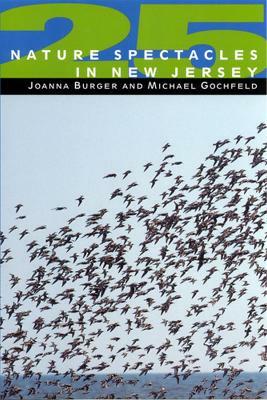 From the Albany Pine Bush, the Long Island Barrens, and the New Jersey Pine Barrens in the Northeast, to the pinelands of South Carolina and Florida, Burger describes in lively and engaging detail how these barren habitats have come to harbor such a unique assemblage of species. She introduces us to amphibians and reptiles, neotropical migrants and other birds, and a range of common and unusual mammals. The reader is invited to come along as Burger searches for butterflies and as she engages in the delicate task of seeking out pine snake hatchlings. Through the eyes of one of the country's foremost naturalists, we explore the lives of frogs and toads, hognose snakes, fence lizards, warblers, hawks, turkeys, red squirrels, cottonmouths, gopher tortoises, scrub jays, armadillos, and many others. Burger also traces the regions' historic and geologic backgrounds, and the impact of human occupation from the time of the paleo-Indians to the present. For many years, these lands were relatively unpopulated and their obscurity became the fruit of rich folklore. But, in recent years, these sprawling landscapes have captured the attention of developers and are now being encroached upon by housing communities. Throughout the book, Burger revisits the tension between development and preservation, reminding us that a healthy pine barren region requires uninterrupted land and rejuvenating fires, both of which are increasingly jeopardized. Whether you've grown up with the pinelands or are a newcomer to these fertile and mysterious lands, ""Whispers in the Pines"" will be both exciting and informative. It is essential reading for everyone concerned with the history and preservation of these unique landscapes and their wildlife. Buy Whispers in the Pines by Joanna Burger from Australia's Online Independent Bookstore, Boomerang Books. 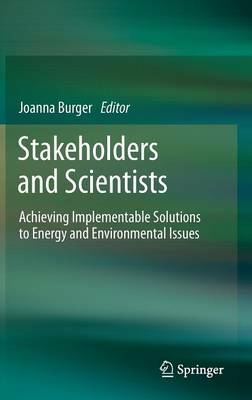 Joanna Burger is Distinguished Professor of Biological Sciences at Rutgers University. 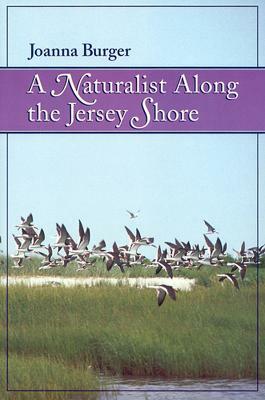 Her seventeen books include A Naturalist along the Jersey Shore, Oil Spills, and 25 Nature Spectacles in New Jersey (all Rutgers University Press) and The Parrot Who Owns Me. She lives in Somerset, New Jersey.